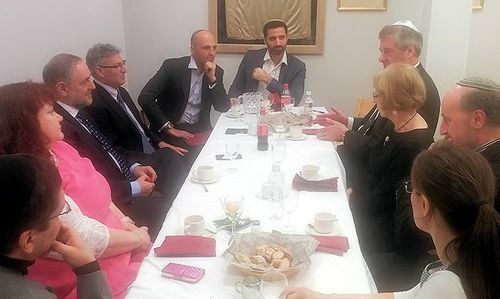 Singer met with community leaders in Helsinki, Oslo and Copenhagen, as well as with government officials and lawmakers of these three countries, to analyze the security situation. The heads of all three Jewish communities told him that Jews were feeling increasingly uncomfortable and that anti-Semitism was clearly on the rise. However, they also emphasized that cooperation with the authorities in their respective countries was good.